Prefabrication maximises efficiency, speed and sustainability. 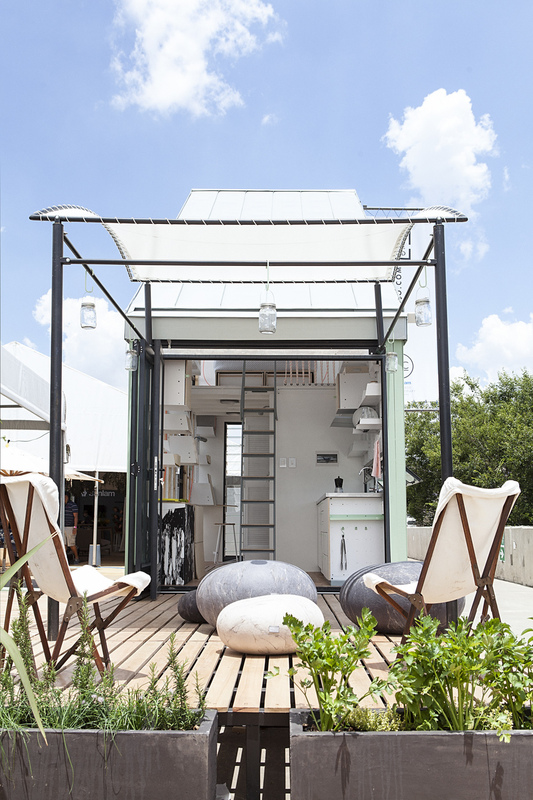 THE POD-IDLADLA IS A MODULAR, PREFABRICATED NANO-HOME: DESIGNED AND MANUFACTURED IN SOUTH AFRICA. Each is prefabricated off-site, to specific client specification, allowing one to start simply with a shell or to go for a full-on kitted out interior. 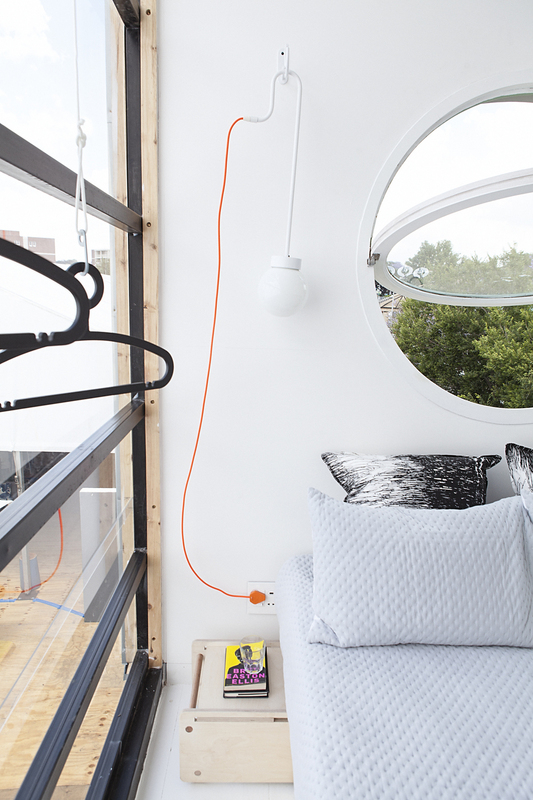 Several 17-square-meter units can be positioned in various configurations to form larger, multi-use living areas. A simpler life will allow you to concentrate on what matters: the experience of living; it takes five minutes to clean and saves effort and time even in the daily task of cooking because everything is reached while you are standing on the same spot. If you move, from city to city, or just from Soweto to Blairgowrie, you can ultimately just move the house with you, saving time on house hunting.